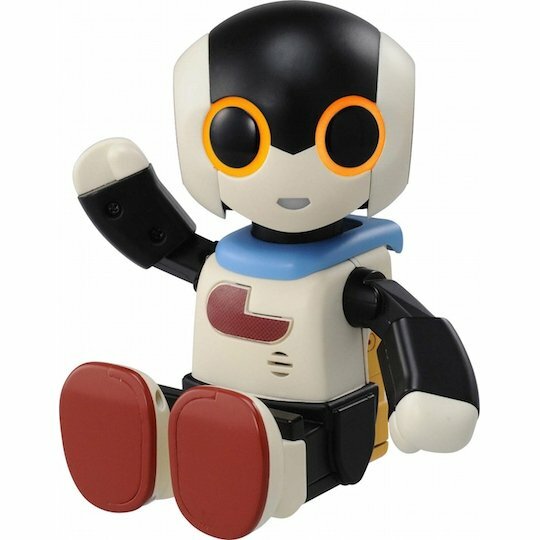 The Kocchi Muite! 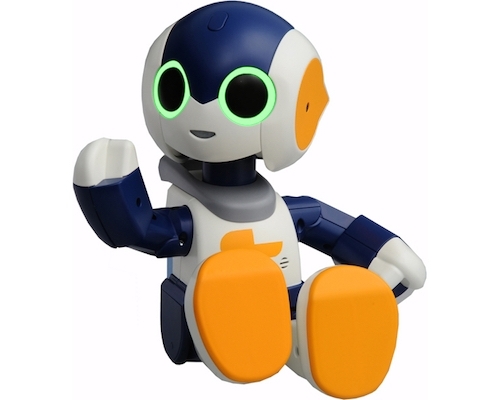 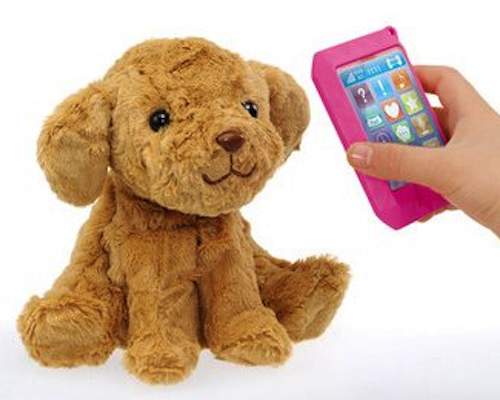 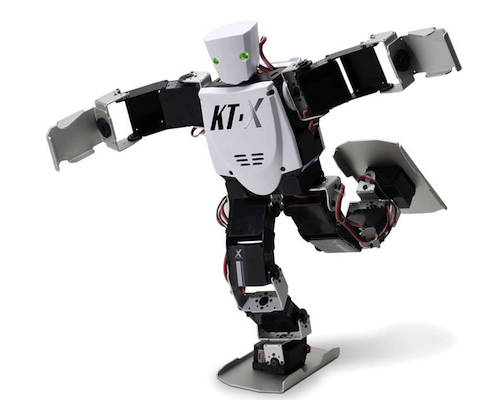 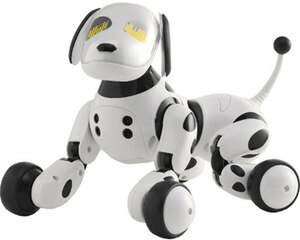 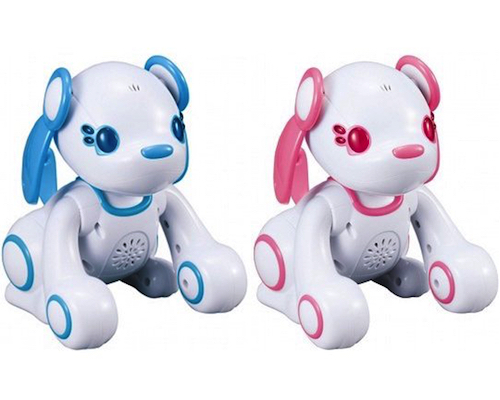 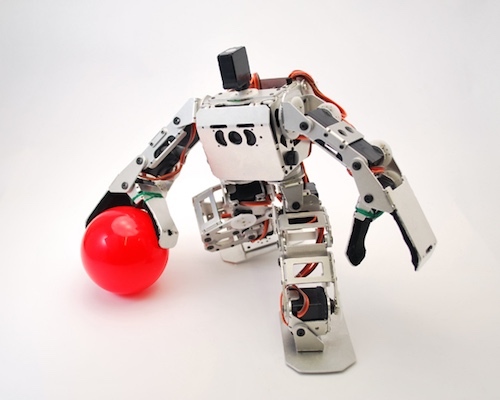 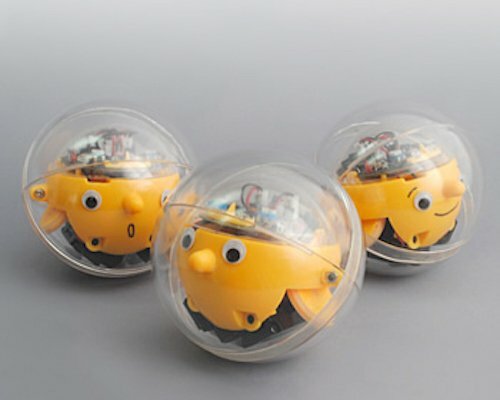 Robi Look This Way is a compact and stripped-down version of the bestselling robotic toy designed by Tomotaka Takahashi. 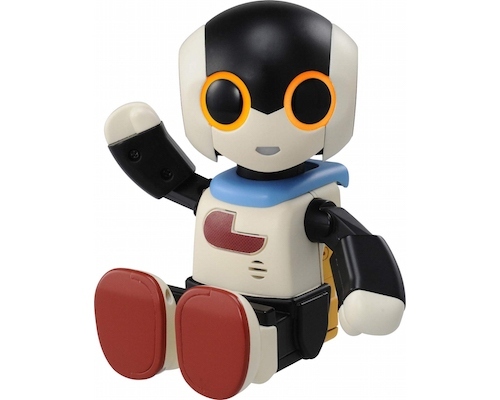 Now Robi is here in his most cute and smallest form, which is just the way we love him! 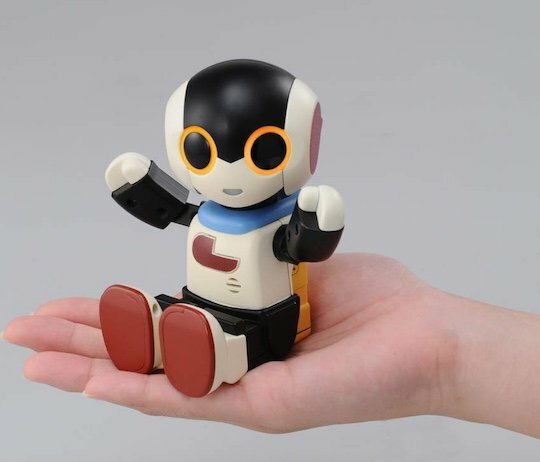 Speak to this endearing little robotic companion and he will turn to face you before answering with a funny response in Japanese. 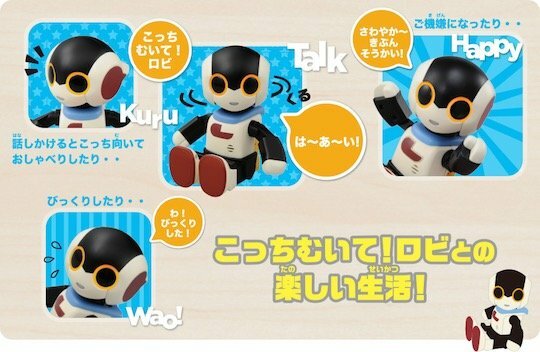 Palm-sized and with posable arms, he can say various things to amuse you as well as show you when he is happy or surprised.